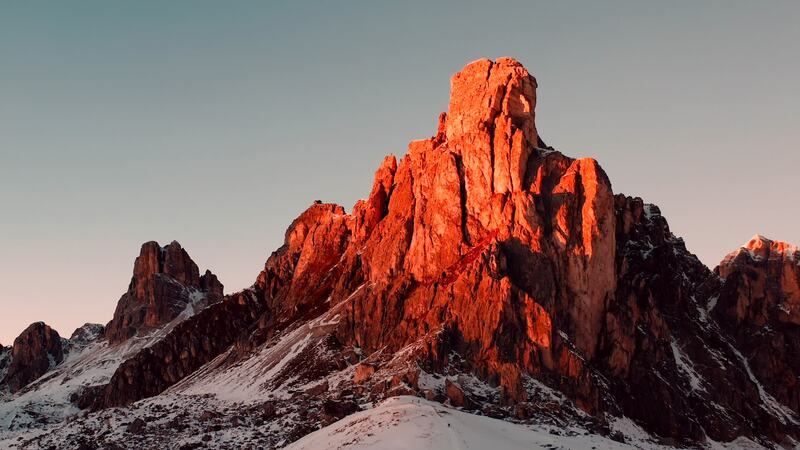 Description: Did you know that the dolomites are also called “The Pale Mountains” due to their colour? At sunset they reflect the sunlight and it’s like their on fire. It’a a view that’s well worth the long hike. Up there I enjoyed some of the best sunsets I’ve ever seen.